The past 4th of May, IMDEA Materials Institute took part in the “Graphene Market Place” event, organised by Airbus in Getafe (Madrid), which counted with the participation of the 2010 Physics Nobel Prize, Konstantin Novoselov. Novoselov gave a talk in which besides explaining the simple exfoliation method for production of graphene that he and Andre Geim devised and that, along with the exhaustive characterization they did, led them to receive the Nobel Prize, explained his current research lines, in which his group investigates the properties of other 2D materials, mainly inorganic, produced using the same exfoliation method. The event, in which a variety of research and technology centers as well as companies (some of them belonging to the Graphene Flagship) that integrate Graphene in their products or produce Graphene or Graphene-based materials took part, was designed to disclose to Airbus personnel, the multiple functionalities of graphene. 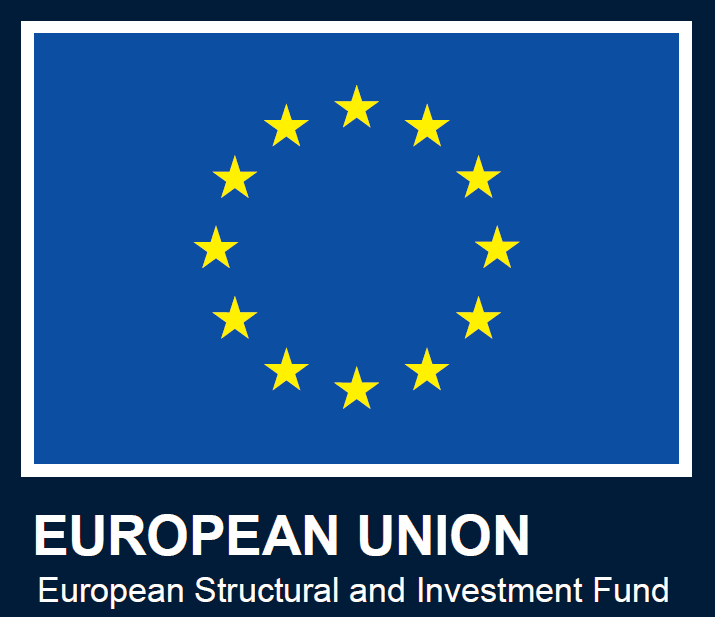 Among others, applications such as CO2 capture, mechanical reinforcement, batteries, flame retardancy, addition of conductive properties to plastics and inks, 3D printing conductive filaments, etc. 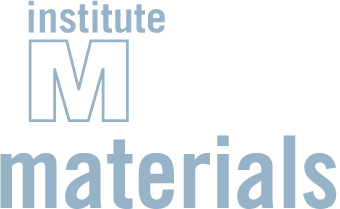 IMDEA Materials Institute took part in the event through the groups of High Performance Polymer Nanocomposites (HPPN), led by Dr. De-Yi Wang and Electrochemical Energy Storage, led by Dr. Vinod Etacheri, presenting posters and bringing physical demonstrators about their research lines. From left to right: Vinodkumar Etacheri and Daniel Cintora, from the Electrochemical Energy Storage group, Pablo Acuña (HPPN group), Eduardo Troche (Projects Office) and Zhi Li (HPPN group). The developments that both groups presented attracted the interest of both companies and research and technology centers that attended the event, as well from Airbus personnel. More specifically, the group of Dr. Vinodkumar Etacheri (on the left in the picture), presented their results incorporating graphene to Li-S batteries, whereas two of the PhD students of the HPPN group, presented their polymers with enhanced properties regarding flame retardancy, gas releasing and mechanical behaviour, as a result of integrating graphene derivatives in the polymers. 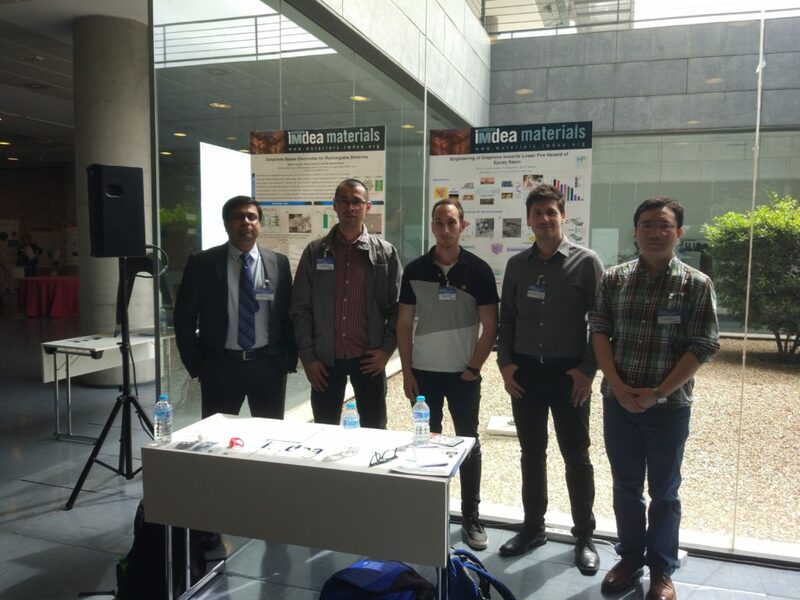 From IMDEA Materials Institute, we would like to thank Airbus for giving us the chance to participate in the event.